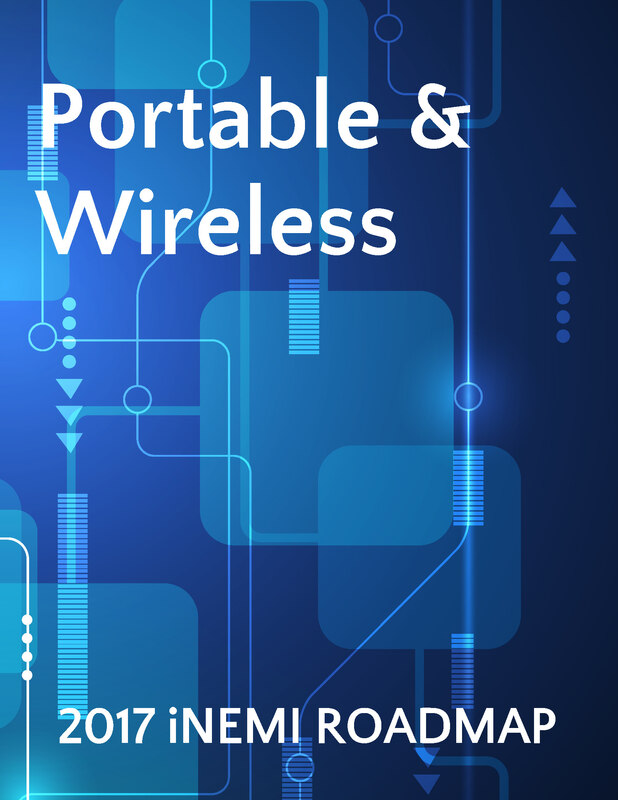 The Portable & Wireless chapter covers high-volume consumer products for which cost is the primary driver including handheld battery powered products driven by size and weight reduction. It contains electronics devices such as computers, tablets, mobile phones and smartphones, and portable gaming devices. Form factors for these devices will continue to scale down into smaller, thinner and increasingly wearable and flexible devices, enabled by advances in flexible displays. A significant portion of this sector continues to be dedicated to the relatively mature, but still evolving and growing smartphone/phablet/tablet and 2-in-1 computer space. This chapter addresses the continuation of the integration strategy of mobile internet, QHD (Quad High Density) displays, flexible/curved displays, cameras (both for video as well as perceptual sensors), music players and connectivity via Wi-Fi and Bluetooth. Several other factors will affect this sector. Cost, power, bandwidth, and form factor of these devices continue to be driving factors for acceleration of integration of silicon and system capabilities into single package or single die. Software-enabled services are expected to expand as growth opportunities for the consumer segment. The transition to perceptual computing will require evolution of advanced sensors and enhanced user interface experiences, and the use of motion-gesture sensors in various portable and wireless devices will expand the MEMS gyroscope landscape.